What stair tread do I choose? 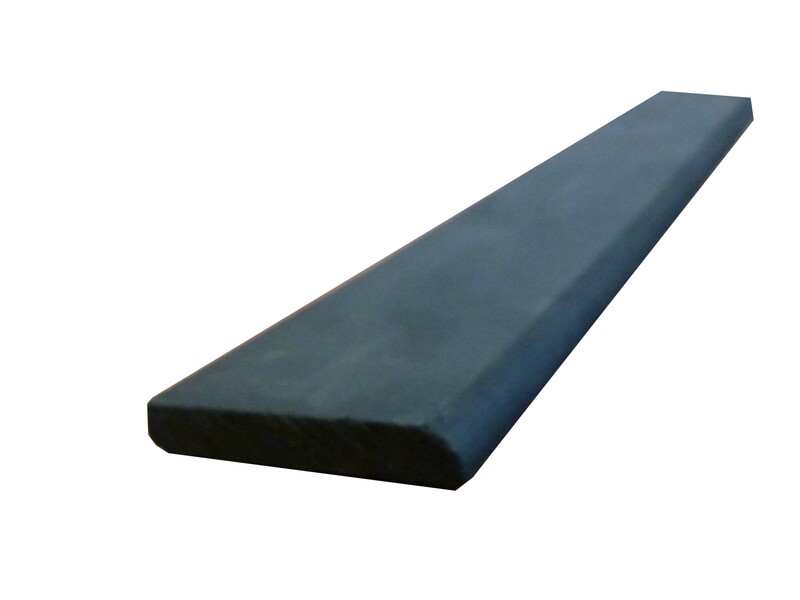 We at Novaproducts global supply a wide of both internal and external stair treads. 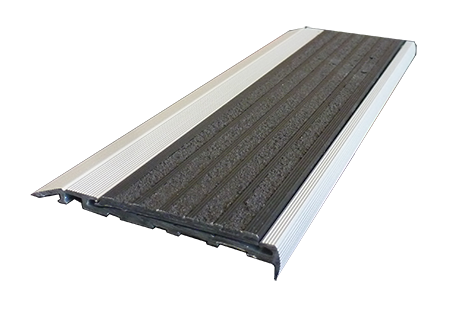 Novaproducts has been supplying stair nosing and stair treads to Western Australia for over 30 years. 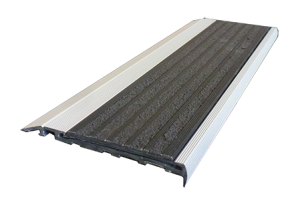 We have literally Supplied to and supplied and installed over 1000 stair tread projects across western Australia. Over the years the team at Novaproducts have gained massive experience and knows what the right thing your project is. One of our core values in the company is to provide long life solutions for long life building, meaning if you choose us at Nova you choose quality and dedication. Let us know what the criteria and specifications are for your project and we will come up with a economical solution which is tailored for your project. 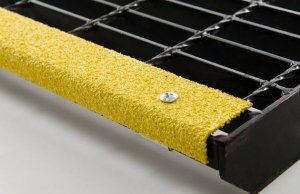 What applications do stair treads have? 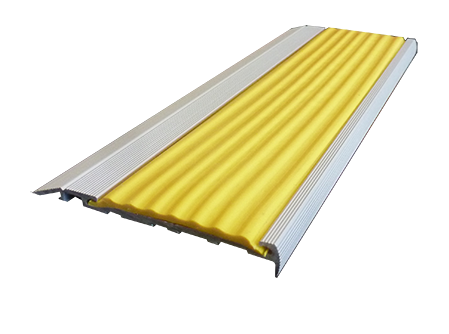 Stair tread nosing can be applied both externally and internally. 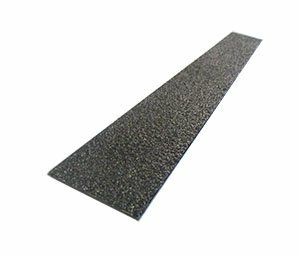 We have over the years developed products which have super anti-slip properties. They are easy to clean, very durable and have a wide range of anodizing options. We have stair treads which are ideal for hard floors, timber treads, metal stairs, ladders you name it. Many of our tread options are locally made in Perth, meaning more work stays in Western Australia. 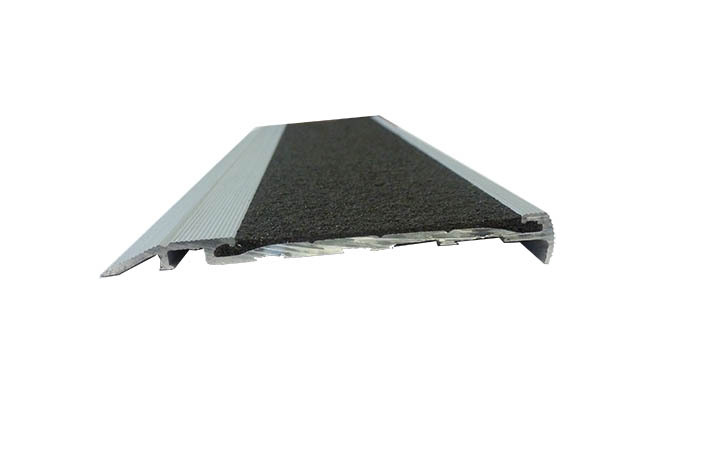 What does the AS 1428 say about stair tread nosing? Find out here!